Hierbij de nieuwste versie van de 112VenloModification. Lees goed onze uitleg! Er zijn een aantal nieuwe voertuigen, de map is aangepast (met name de snelweg), er is een AT, een nieuw alarmeringscript, nog een aantal andere nieuwe scripts en nog een paar kleine dingen veranderd. Maar het belangrijkste is nog wel dat alle missies nu te spelen zijn op een realistische manier. Alle voertuigen staan zodra het spel geladen is op de map in de juiste richting zonder blauwe zwaailampen aan. Ieder voertuig heeft nu een status 5 optie. Rapid deployment script is toegevoegd. Ambulancepost is voorzien van rolpoorten. Politiebureau is voorzien van rolpoorten. Brandcard kan door 1 persoon gepakt worden. Nieuwe roepnummers voor de brandweervoertuigen. Nieuw script om een arrestant af te voeren. Alle campaign missies zijn nu te spelen met een voorgeprogrammeerde meldkamer. Bij de missies gaat alles op de zelfde manier als bij de freeplay. This is a revamped version of the Norway Modification, main credits goes to chirsblaalid and his NoMod Team. Download all three parts to the same place. Open part 1.rar and run the e4mod file. New logo for the mod. New skins for the Fire department. New passat UP skin for police. New skin for the police vito. When you open the file copy the Manchester airport file to the mods folder dont touch anything else or it wont install right. Dowload the Barcelona Mod know at Emergency Planet. 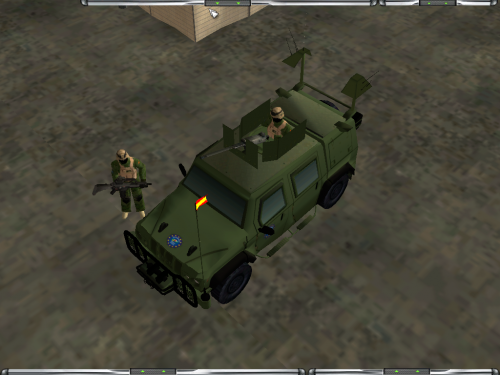 THis mod includes untis of the Barcelona city emergency services , Catalonian emergency services and police units of the Spain government. This mod, created by Mariuswww and BMA takes place in the center of the English capital, London. Here you are given the command of three urban fire stations, two ambulance stations and a police station. The mod features many realistic London Vehicles and fire stations are made as close to the real deal, as we can. 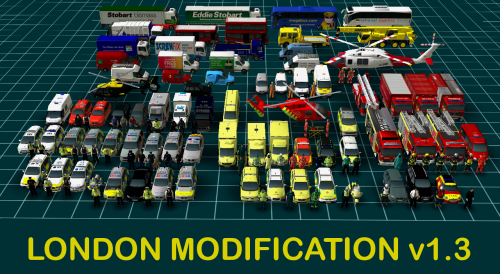 In total, this mod allows you to take contol over 32 emergency vehicles and 10 different types of personnel. All vehicles can easily be added to each station with the custom Activate Station script created for the mod. It is also possible to call each vehicle out from the station using the call vehicle command given to each vehicle at the station. The mod also includes three different sirens for each vehicle, limited water, Automatic Fire Alarms, Gated Wye and Parking. And best of all! All this actually works in multiplayer and released! This is an active sub-mod of the Kent Mod which is in development. All credit of this mod goes to the creators of the Original Kent Mod. This doesn't require the Kent Mod. Anyone interested in joining the development team for this project send me a message! FFAA MCOE MOD! 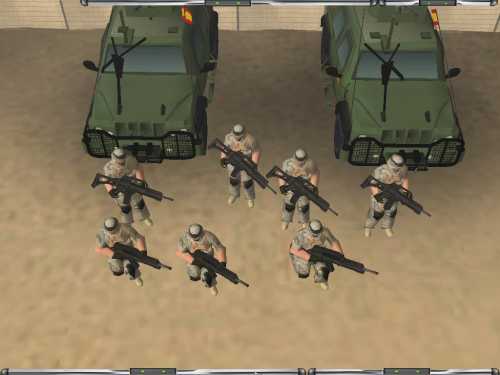 Lead the Special Operations Forces of Spanish Army! Eliminate first the terrorist base, and after you have to resolve bomb alerts, hostage situations, snipers... Patrol the city, protect the refugees camp, control the traffic.. Enjoy it! This content is not authorized for posting on Steam or any other platform, except with prior written authorization. This is the official Copenhagen mod. 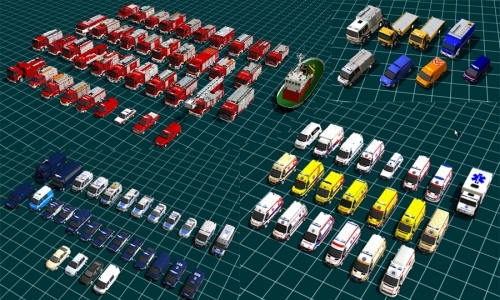 The mod contains around 40 emergency vehicles from the Danish capital Copenhagen. There are no stations in this first edition which only focuses on people and vehicles, but plans are that a totally new map will be created for the 1,1 release. please remember this is only a 1,0 release!This is the official Copenhagen mod. please remember this is only a 1,0 release! So details like stations, new maps and call out scripts are not added yet! Welcome to The Welfordshire Modification. A modification for Emergency 4 set in the fictional county of Welfordshire, United Kingdom. In this version, take control of the emergency services that serve the towns and surrounding areas of Welford (to the South) and Rambleside (to the North). The third alpha release of the Netherlands Mod for Emergency 4!- Includes new vehicles- Includes new scripts- Includes new persons- Includes new soundsPlease note that this is an Alpha version, bugs are to be expected!Special thanks to:HoppahMartijntjuhBas-tiChideaDavidSquidSimComNetLittleAngelA-RescueMainzibärAnd all those I forgot to mention! Features:-More than 30 playable units from Latvia-New Sirens-New Scripts-Accurate models-English translation-And moreOther:For suggestions and bugs write here! Czech modification for Emergency 4Contains czech vehicles and personsThanks to all, who give to us photos, models of vehicles (see ,,2. - Vehicles, models, texturs,,)Thanks to Patrik Marek for great model of VW T5 (high roof) for EMSSpecial thanks to Milos Petr, for help with some bugs.Vehicles description and English translation of it made by Milos Petr and Ondrej Tezky aka Heavy.It is forbidden:- Distribute this modification for money.- Distribute this modification as yours.- Distribute this modification with changes without permission of authors.- Upload this modification on other sites without permission of authors.- Editing and other using of model of VW T5 ZZS KHK and VW T5 ZZS LK (model by Patrik Marek)It is allowed:- Edit this modification only for personal use. 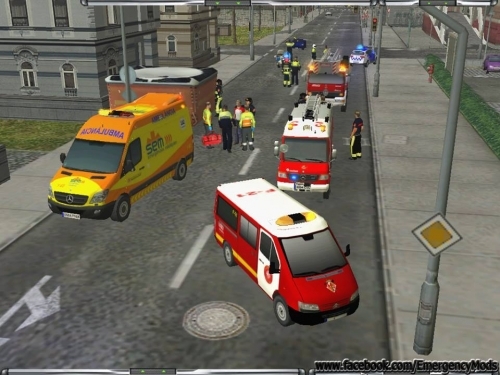 Take control over the rescue units from Gelderland Zuid and save people around your map! Essex mod Version 1.0;Welcome to Essex a ceremonial and non-metropolitan county in the East of England region.A population: 1,712,200 inhabitants is look on you to keep the town safe.make use of one of the 44 unique Essex pumper units, Police and Ambulance services.The mod contains:- 50 unique essex area's fire department units- Essex police- Essex Ambulance services- Modified map- Scriptsknown bugs;- No decontamination container.- no ABC firefighters.- Standard game tec unit for bomb explosions.- 70p2 essex pumper no siren.- Pod trucks no siren.- Pinzgauer no siren.- ALP truck does not set up near a house, FF's can't enter second story building. This is a new polish mod. 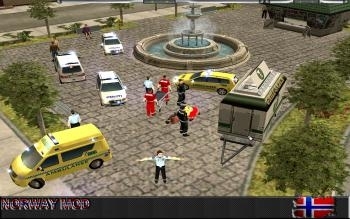 This is the latest version of the London Modification which includes a new edited freeplay map with various UK buildings and civil traffic along with updated units & personnel from the capital’s main emergency response services: The Metropolitan Police, London Ambulance Service & London Fire Brigade. 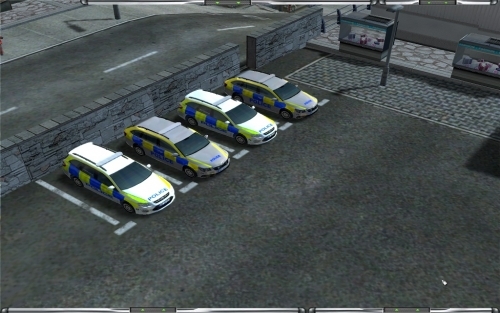 Version 1.3 also includes new units from the City of London Police, British Transport Police & London’s Air Ambulance.